TORONTO, ON., (April 18, 2013) – Toyota Canada is an environmental sustainability leader in many ways, from offering eco-friendly hybrid vehicles to partnering with like-minded organizations such as Earth Day Canada and Evergreen. That commitment to environmental sustainability is also being demonstrated by Canadian Toyota dealers in their local communities. 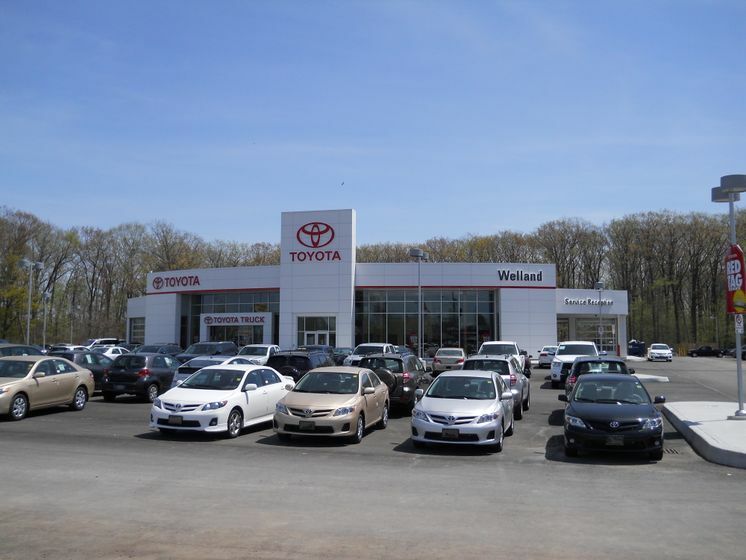 Most recently, Welland Toyota achieved a special milestone. As part of a $3.2 million project to create a state-of-the-art, 2,028-square-metre building, Welland Toyota incorporated a host of green elements to become the third Toyota dealership in Canada to obtain Gold Certification in the Leadership in Energy and Environmental Design (LEED®) Green Building Rating System. Toyota in North America is leading the industry with 41 facilities certified to LEED®, including 11 Toyota and Lexus facilities and 30 Toyota and Lexus dealerships. Initiating a comprehensive green housekeeping program.